A classic case of small 'baby bach' to grown up 'crowd pleaser'. 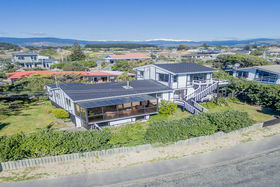 This large 4 bedroom beach house with its own crow's nest rumpus or 5th bedroom (including facilities) is now looking for a new family. 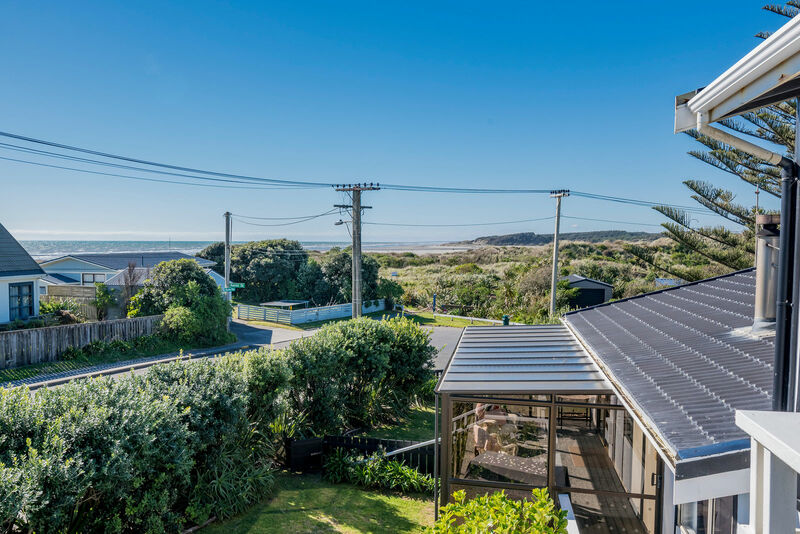 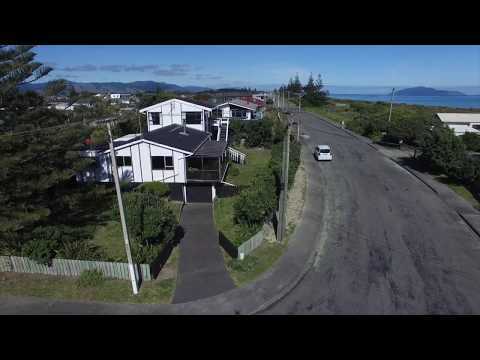 Set on a corner section with sea views out to the west and north across the marine reserve, it truly is an opportunity to have a large slice of beach living. A little bit of everything defines this property with high vaulted ceilings, a conservatory off the main living area, a large family kitchen and the original 1970's bach now providing lock-up storage at the rear. 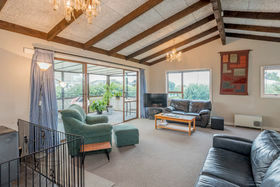 A wood burner in the generous sized, west facing living area provides great year round sun and warmth. 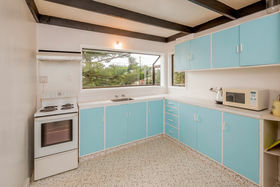 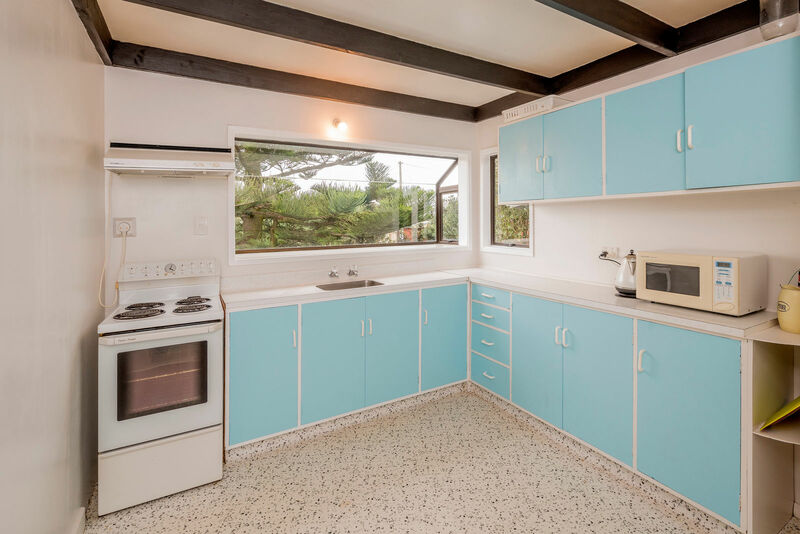 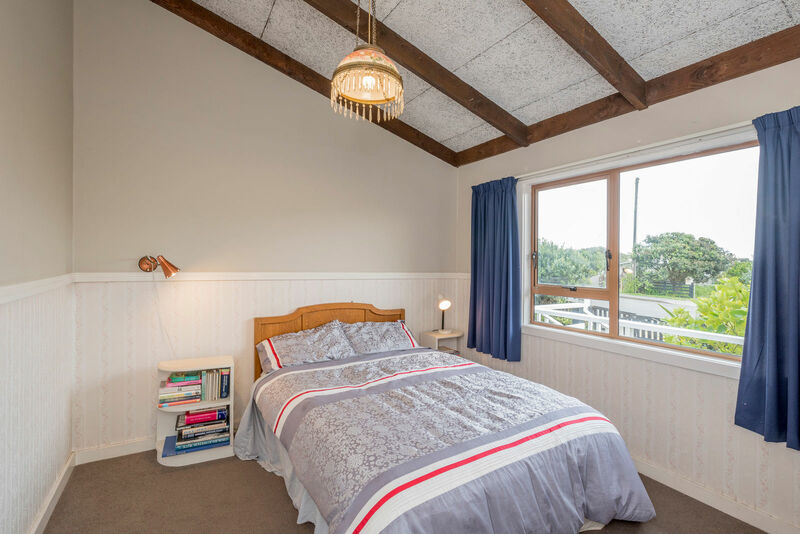 The crow's nest rumpus or 5th bedroom offers options for guest accommodation or extra income, 4 bedrooms and 2 bathrooms in the main house and a single garage complete the picture. 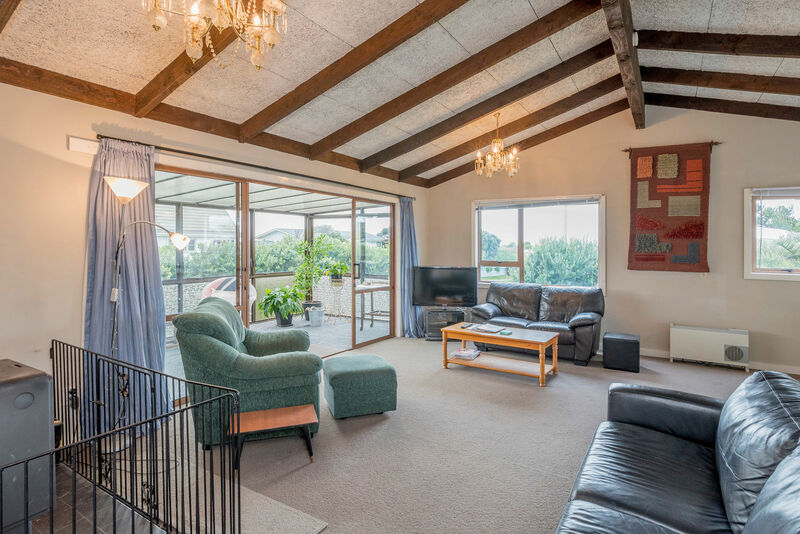 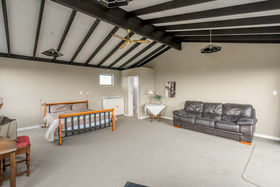 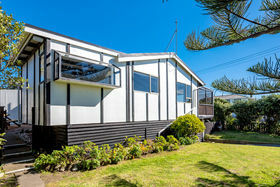 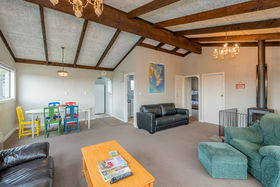 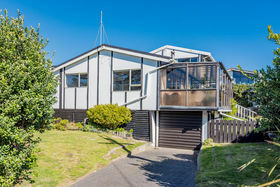 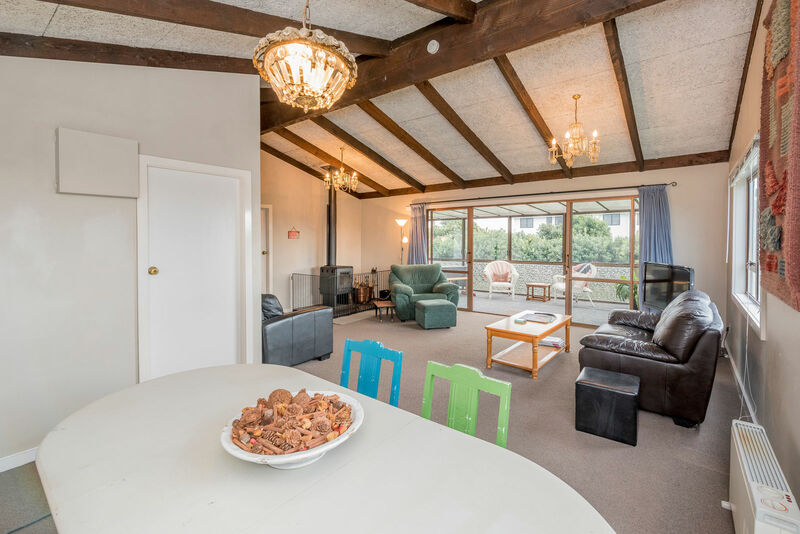 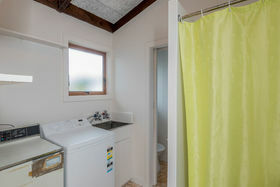 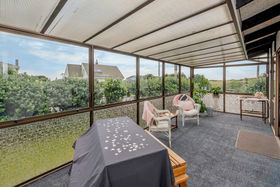 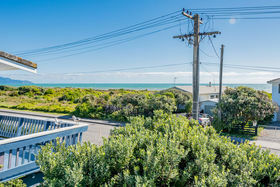 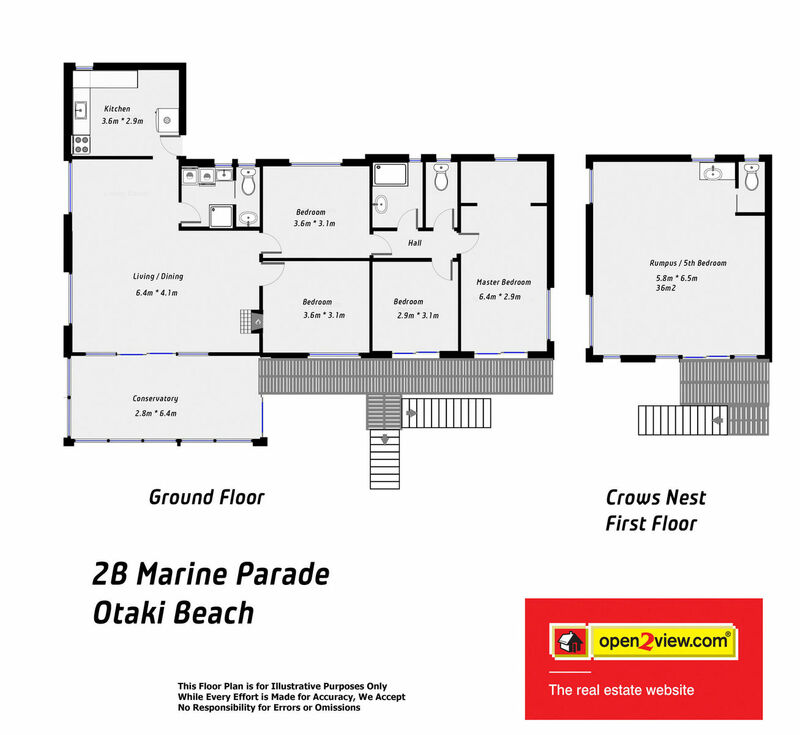 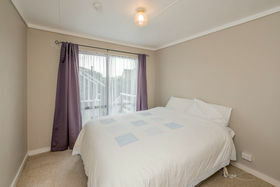 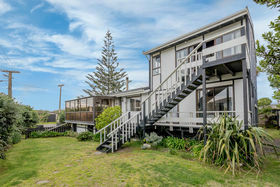 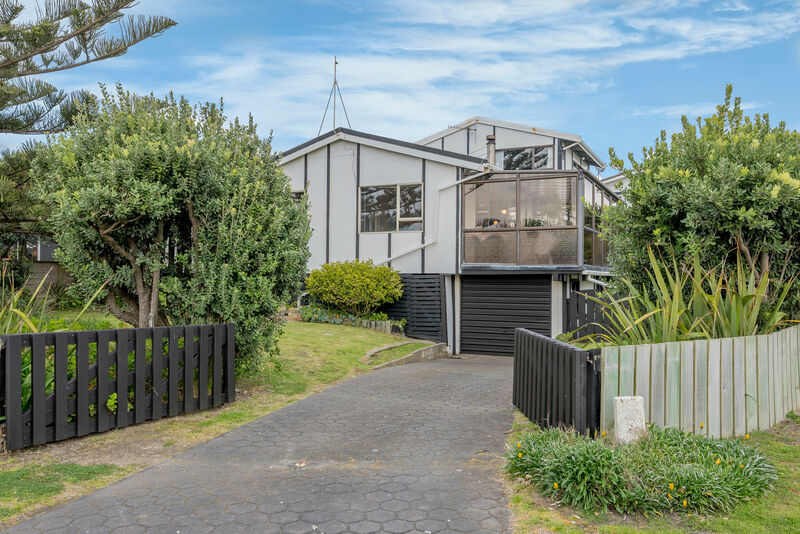 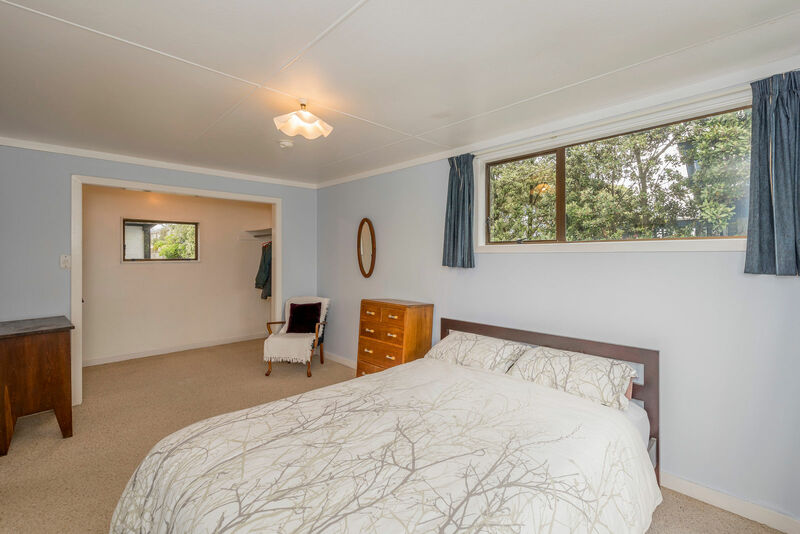 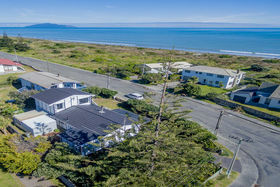 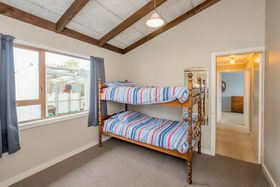 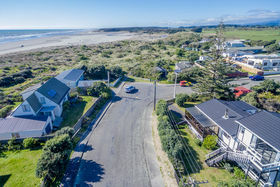 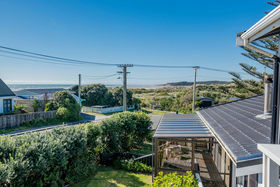 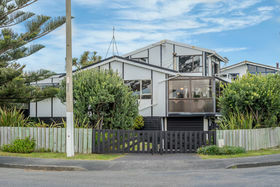 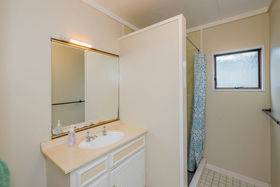 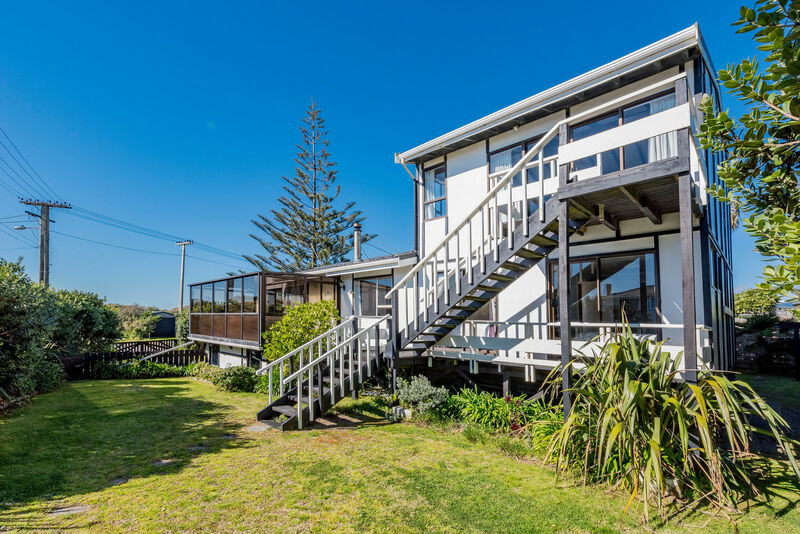 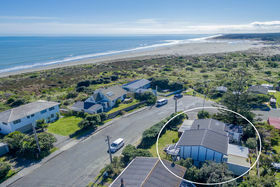 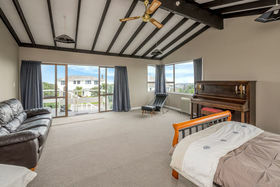 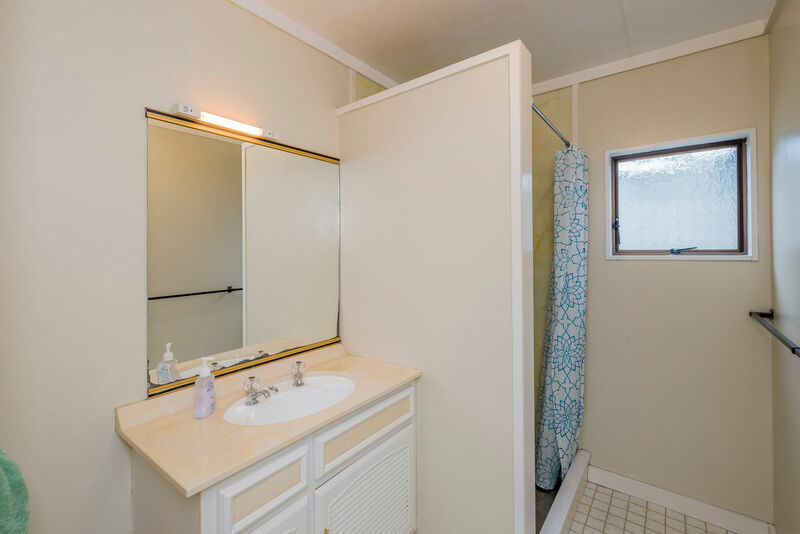 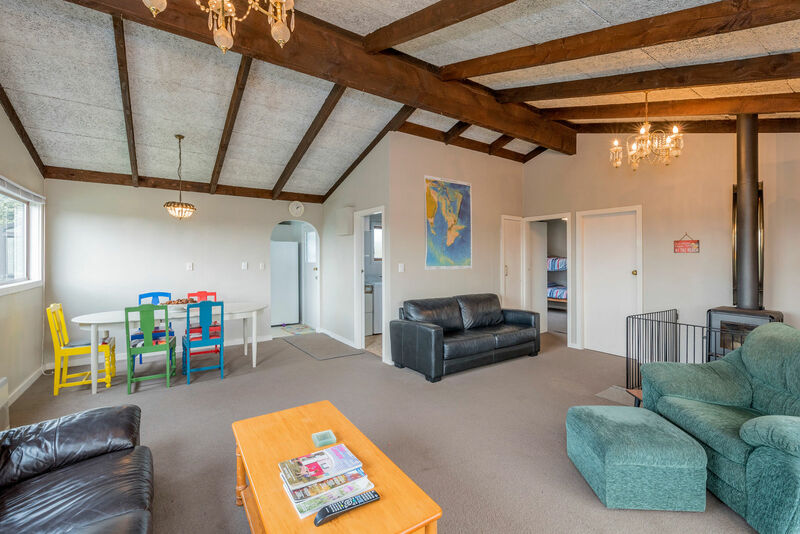 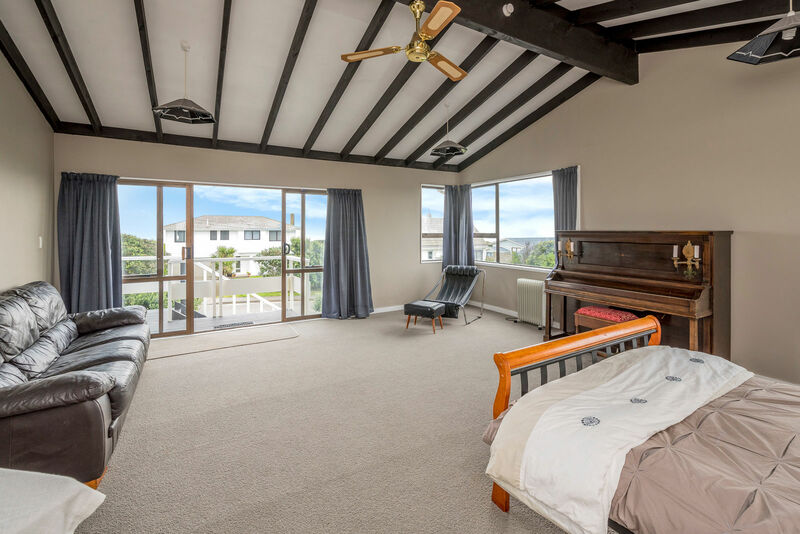 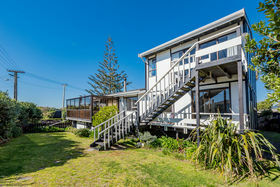 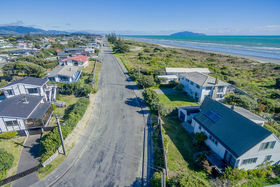 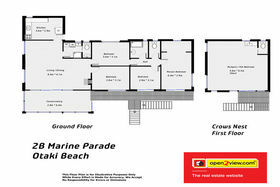 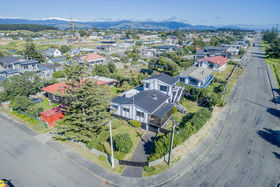 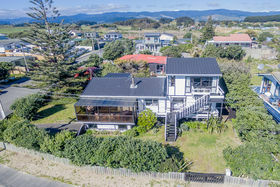 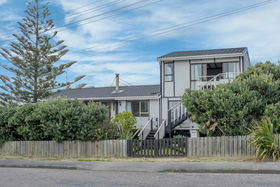 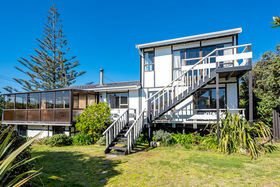 An excellent location just a hop, skip and jump to the beach front and a 2 minute walk to the Waitohu Stream together with a sheltered 'Marine Parade' address, this one ticks all the boxes!